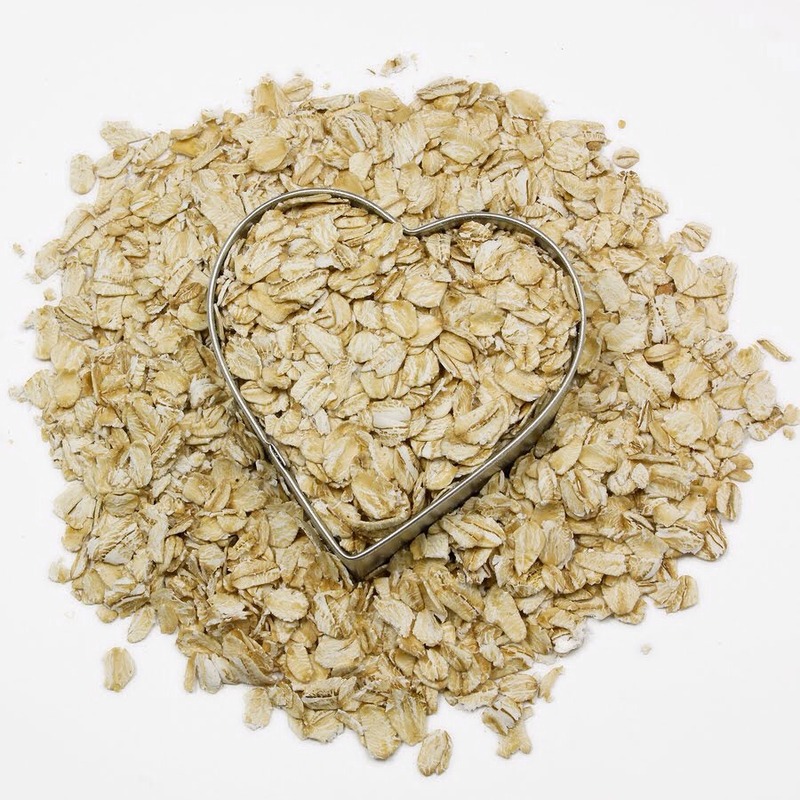 If you're trying to lose weight, substitute sugary oatmeal with yogurt and fruit. What do farmers feed to animals to fatten them up? Grains. Same situation is happening in your body. Don't worry, it's still great if you're maintaining!